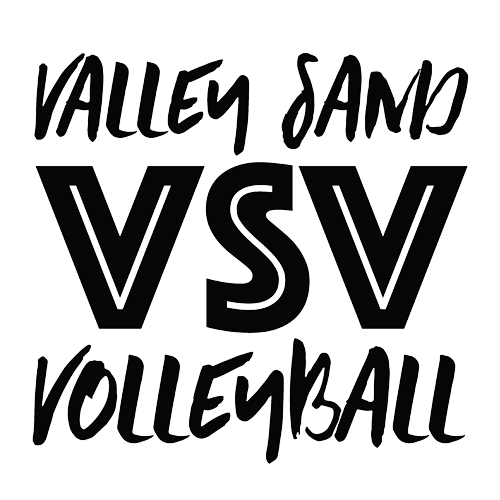 Register with VSV in your age group. This will take you into registering a parent account and then adding your player. Choose your session(s) along with the uniform style and sizes you would like. Choices are bikini top/bottom or tank top/shorts.